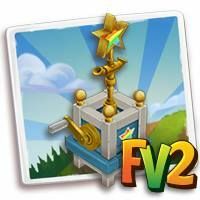 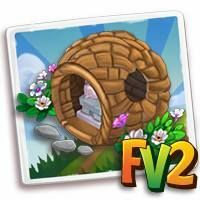 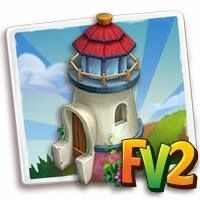 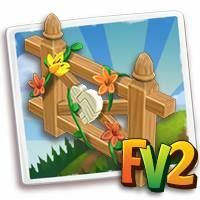 Home Farmville 2 Farmville 2 News Slider FarmVille2: The Donation Drive Event! 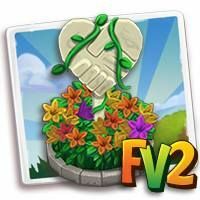 FarmVille2: The Donation Drive Event! 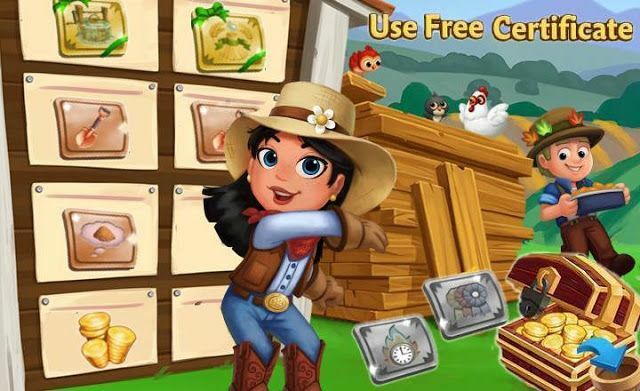 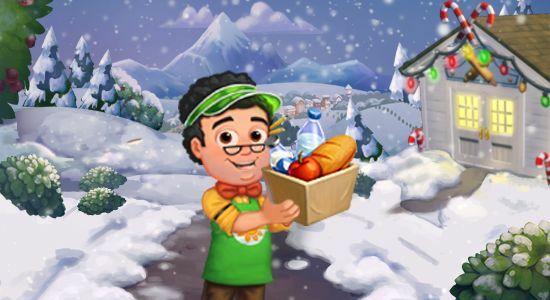 Prepare Donation Boxes and help the Community reach its Goals to unlock rewards for all of FarmVille! 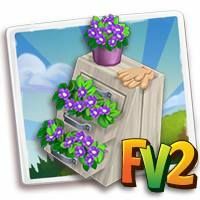 Complete these tasks to contribute Donation Boxes. 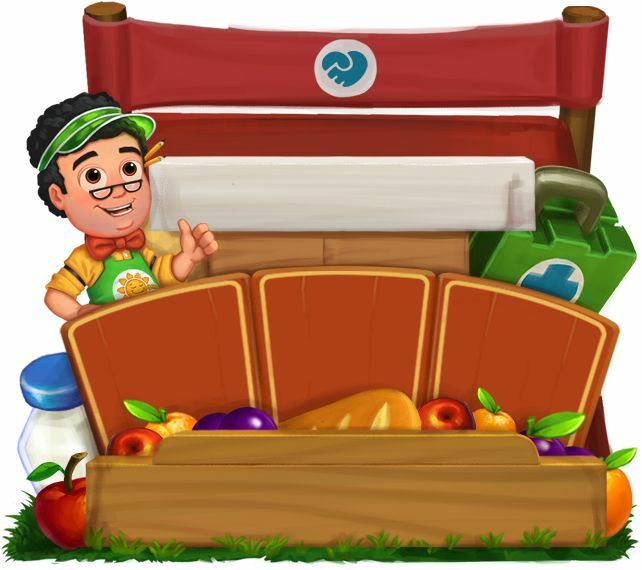 Ask your friends to fill your Fruit Baskets to contribute more Donation Boxes! 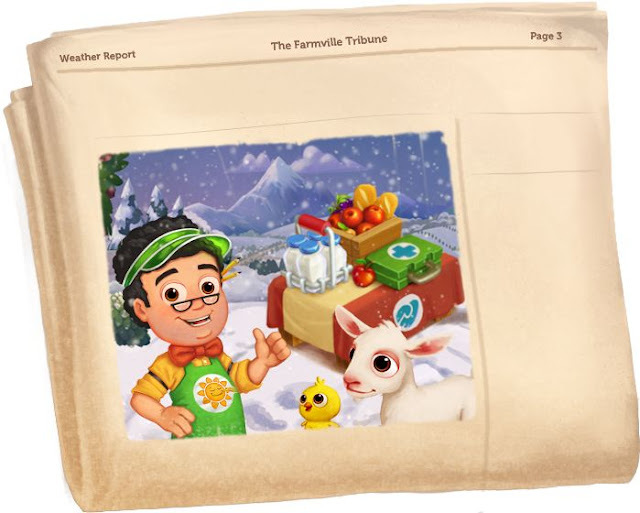 Contribute Donation Boxes & make the Donation Drive a grand success!